When people ask me what music I like I use to say "Monkees, Merzbow, whatever.."
Davy died today in cardiac arrest, only 66 years old. 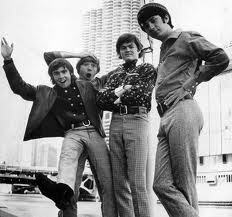 The Daydream Believer has dreamt his last dream - RIP! 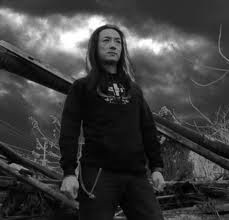 But, Merzbow lives on - HURRAY!!!! Beware! Be Aware! Yes, that's right, that's the secret words for tonight. This gentleman, colonel XS, might be heard in a collaboration with Joxfield ProjeX in a future near you. We're leaving the glimmering surf pop music and enters the dark side of the sun shouting in choir: What about ME! What about ME! And no-one understands. That's ok for us. Be Aware! Watch Out! New music's in the pipe-line. 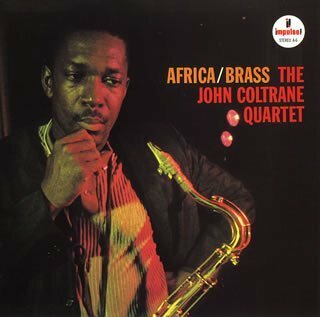 This is one of few track by Coltrane which he put into an arrangement for a bigger band. It was said that Gil Evans was contacted for doing the arrangements, but it didn't happen, so it went over to Dolphy and Tyner. 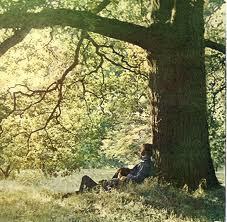 The track is filled with exraordinary contributions from all the band players. The track is really pointing forward, bringing me to thoughts of Coltrane's "Kulu se Mama" as well to the single note bass of Miles' "Go Ahead, John". Almost any of Coltranes tracks is one of his best. This is as well. 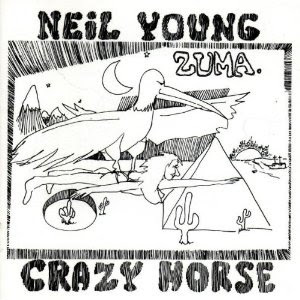 Oax Pick - Neil Young's "Zuma"
This guy has been around in my ears for ages. I do really admire the deep integrity of him, how he's been challenging himself, his record labels as well as his audience. He's always been on the tip of his toes, no matter what he's been doing and still do. Some albums over the years has been disasterous in my ears, but nethertheless I respect it, he's just following his heart and in the end he always land in some good direction. So, when listening to "Zuma" today I realised I just had to write a few words on him. The album is filled with excellent pop music, some country tunes (I'm definitely not a fan of country music, but these are great), some acoustic moments and - finally - the two tracks 'Danger Bird' and 'Cortez the Killer', two slow, beautiful tunes filled with his barbed wired guitar playing which makes the hair on my arms stand straight - oh, how good it is!!! 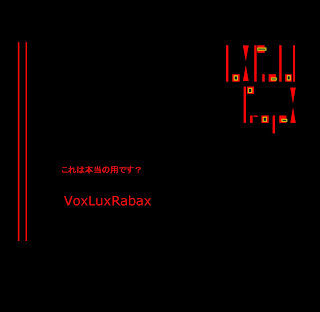 Joxfield ProjeX' "VoxLuxRabax" - For Free!!! - For Everyone!!! 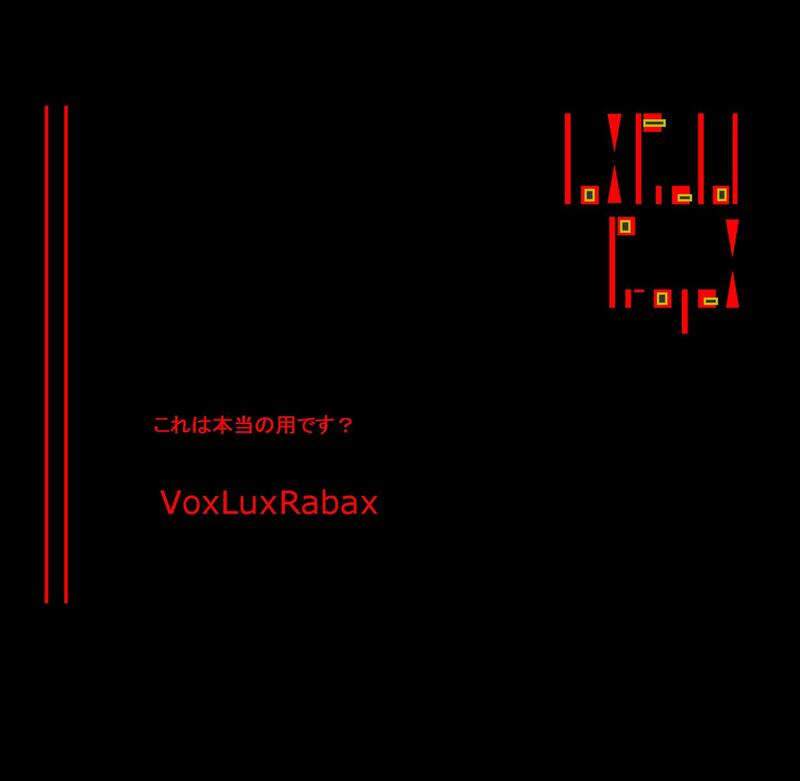 Don't let it slip through your fingers: Joxfield ProjeX' "VoxLauRabax" for free download for everyone in urgent need. Joxfield ProjeX' track "But Nothing Is Really Useless" (from Bits & Pieces ) opens John Tocher's Sadayatana (066) project "Time Zero"
It's a great 3 hour set of constructive ambience put together in a creative and clever way from tracks, or part of tracks, from various artists (like JoxProX). "This one fashioned from tracks selected at random 10 minutes before show time. Not random exactly but picked via some secret intelligence built into a program I wrote. My way of collaborating with God so to speak. A couple of weeks ago I went to see a gig by the legendary Swedish prog-psych-trance band Träd Gräs & Stenar. 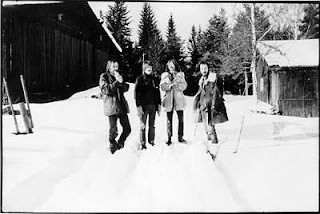 Except some intermissions of various length they have been around since late 60's as Pärson Sound > International Harvester > Harvester > Träd Gräs & Stenar. The members of the groups has been the same more or less. The core for longest time has been Bo Anders Persson (guitar, vox), Thomas Mera Gartz (drums, vox), Jakob Sjöholm (guitar, vox) & Torbjörn Abelli (bass, vox). A couple of years ago Bo Anders took the decision to quit, partly because of tinnitus, maybe a bit tired of touring and maybe because of reaching a respectfully age. The band decided to go on with Reine Fiske (Dungen, etc) as new force on solo guitar. In summer 2010 Torbjörn sadly passed away in borelia. At least I thought I'd seen the band for the last time. 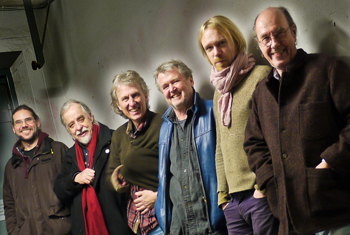 Obviously, after some time had slipped, they took another decision, to go on with Sigge Krantz on bass. Sigge might have avoide the spotlight but had been around for years as musician, recording engineer etc, so he was a part of the movement, so to speak. 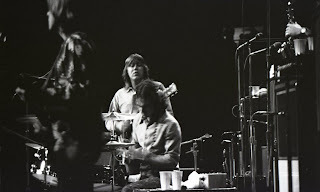 When watching their concert they also had added Thomas Tidholm (sax, flute, vox) who had been a member of the band before the TG&S incarnation. My expectation was rather high and I wasn't disappointed. All guys are great musicians, they mix long improvised, psychedelic space-trance-minimalistic powerful tunes with shorter written tunes with vocals. All within the frame of their unique sound. Second set added Thomas T and it all when into sung-based material even though it also went away for longer instrumental parts. As someone said, Thomas is kind of the Tuli Kupferberg of the band. He was so funny and thoughtful, delivering bananas to the audience. 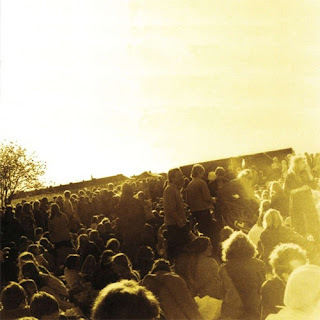 There was no actual merchandise, but I saw that Jakob had a plastic bag with some vinyl albums and as I knew they recently had released the 'Gärdet 12.6.1970' live CD in a vinyl version I asked him if he had a copy of that. This very humble and polite guy had to excuse, he did only have one copy left and he had promised it to a 20-year old girl in the audience. "Of course she shall have it", I said, happy to know that the youngsters are attractive to these phychedelic sounds. Jakob said he thought the vinyl edition might be sold out, but when back home he could check it out by the guy responsible for the release, if there was any left and then send it to me. "Great" I said and we exchenged email addresses. A couple of days ago there was an email in my inbox: "I've found a copy and I've send it to you, you can pay to my account..." and the next day it was in my snail-mail box. The album? Holy cow, I've heard it on CD, but now, with this expanded 2 x LP version on beautiful splash colour vinyl - what a sound! what a dynamic! what music!!! 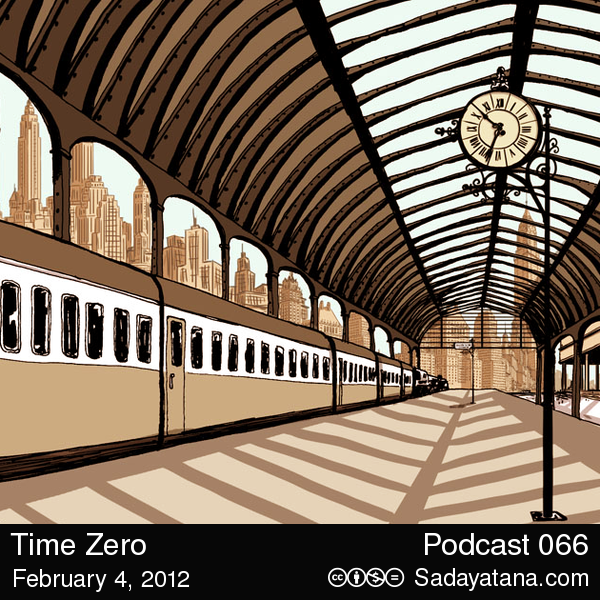 and also added a sidelong 22 minute track as a bonus. Mighty, mighty, this is good!!! So, thanX Jakob for being such a nice and generous fellow doing this great gesture. The festival of Gärdet? It should be at Skeppsholmen in the central of Stockholm as the first alternative, non-commercial, out-door festival in Sweden. The residental companies and offices at this tiny island did protest and the police said No to the event just the day before and some very quick arrangemtns had to be done to move it to the Gärdet field about 5 kilometers from there. It took me some 39 years to get it, but now it's mine! I'm not the guy who must buy loads of souvenirs at concerts. I might buy some records if there are any at those events, that's nice, but t-shirts, posters, programs, whatsoever, isn't important for me. But this particular item I always have thought belongs to my highly advanced dress-code, but for no reason at all it just didn't happen that I bought it. Until now, through Jonny at PlanetGong. The t-shirt is the cover of Gong's 'Camembert Electric' album (Byg 1971, Virgin 1974), the first real Gong album, and it was drawn and designed by Daevid Allen. 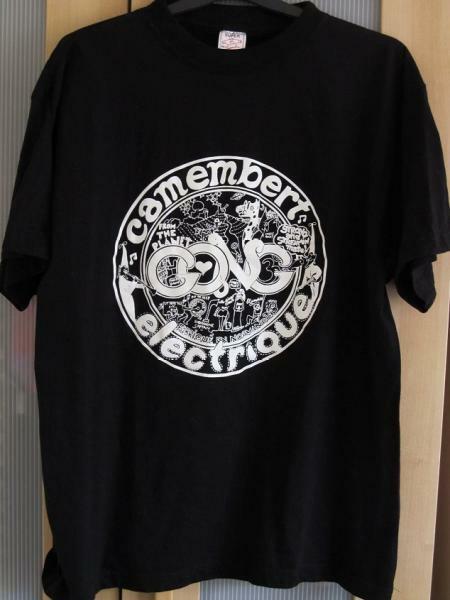 Actually, when the t-shirt first showed up I have no idea, but it has been around for ages, probably mid-70's or so. The picture is ripped from www.thebassman.co.uk blog. Daevid Allen - Why We Love This Guy! Our # 1 Hero, Daevid Allen, newly celebrated his 74th year on Earth - this is what he's up to for the moment - Just check it!!!! Such a great woman she is, such an artist. 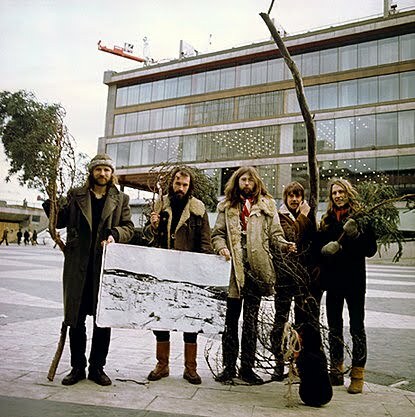 Mixing wild wailing improvisations with tender and sweet melodies with huge artistic integrity, no matter if it's 1970 or almost 40 years later. People couldn't take her vocals style, people thought she split The B. So stupid they were, so ignorant. Imagine the notes of her voice came from a saxophone - see there! Ornette Coleman, Albert Ayler, Mats Gustafsson - name it, it would have had the same dignity of free form spirit. And The B? If it wasn't for her I think JL would have left a couple of years earlier, frustrated by being locked into something he couldn't manage any longer. 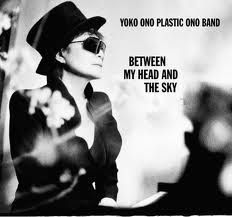 So, thanX Yoko for just being the great artist you are! ThanX for being! Sometimes you just have to rinse your mind. 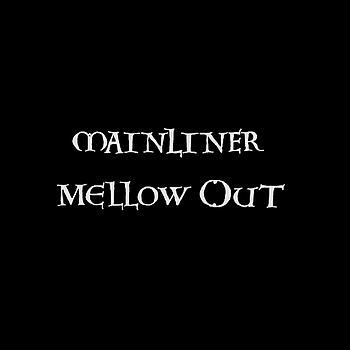 In moments like that Mainliner debute album Mellow Out is a good option. The trio of Asahito Nanjo (bass & vocals), Hajime Koizumi (drums) and Kawabata Makoto(motor psycho guitar) presents some distortions from hell, music filled with Jimi Hendrix' Foxy Lady DNA. It's uplifting, it's rewarding, it should have a place in every persons aural life. 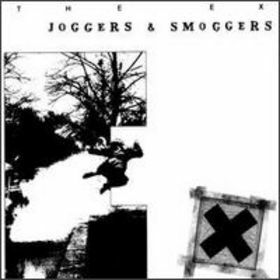 Oax Pick - The Ex "Joggers & Smoggers" & Fred Frith "Step Across The Border"
In 1989 the Dutch avante-punkers The Ex took another step into The Art of Making Interesting Music - they opened up for improvisations, they started experimenting on records and they invited a lot of guests. The result of this can be heard on the wonderful 2 disc album Joggers & Smoggers, a collection of 34 very inspiring tracks of various kind. 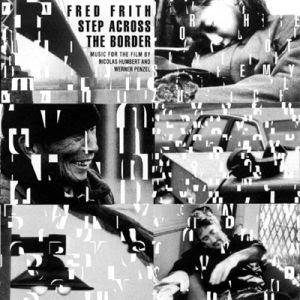 I have always loved artists putting together their albums as kind of collages and when listening to J&S my mind slips into another important album of that time that always has made great impact on me, Step Across The Border by Fred Frith. These two albums do have a lot in common - but they don't know it yet. Lend both of them both of your ears for a while and you'll find out what! It's a wonderful documentary movie as well - Watch it!!! Filled myself with a couple of Taliskers and put this on, let the nostalgia flow over me... but, wait... is it nostalgia? 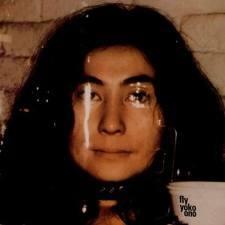 No, no, no... nothing like that even though this album was my favourite Christmas present in 1971, 40 years ago (Mah God! how time flies!)... no, it's much more than that... it's a wonderful heavy riff and even though the original track on Chicago Transit Authority is magnificent in itself, this is a 15½ minutes version that really takes off, leaving Terry Kath in one of his greater moments (and there was a lot of them), sometimes with Robert Lamm treating the organ also very inspring, battling along. 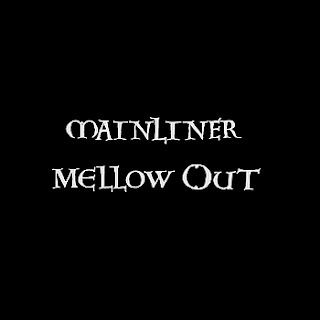 A great piece of music by a really talanted band that got lost in AOR hell just shortly after. How could this happen???!!! !